Park Forest, IL—(ENEWSPF)—April 29, 2017. 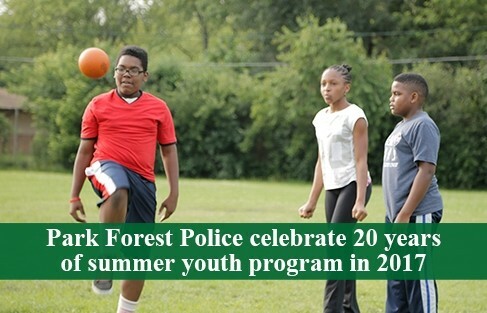 The Park Forest Police Department’s summer youth program, celebrating 20 years this year, is registering now. The Police Athletic Activities Center (P.A.A.C.) is an athletic-based summer youth program for ages 10 to 15, beginning held June 10 to July 27, from 5:30 p.m. to 8:30 p.m., Monday through Thursday evenings, at Rich East High School, 300 Sauk Trail in Park Forest. 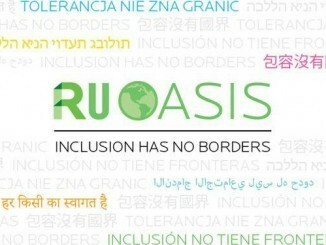 The program teaches sportsmanship, leadership, and character development through sports activities. For questions, contact Corporal Julius Moore at [email protected] or call 708-748-9536. Applications are available at the Police Department, 200 Lakewood Boulevard.